You’re doing something else: maybe talking with friends, eating lunch, doing some homework or even at a party. A call comes on your mobile from a number you don’t recognize. You pick up: “Hello?” The caller introduces as a Recruiter with an employer where you recently sent your resume. And so it begins, the phone screen. Your first point-to-point live connection with the employer. 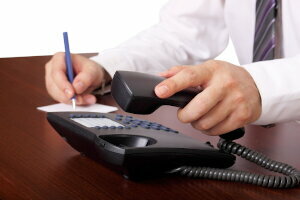 Many candidates are simply not ready when the initial phone screen call is made. I know, because I have been on literally thousands of these calls over the course of my career. I can only imagine what was actually taking place on the other end of the phone in many of these calls. Yet some candidates were ready for the call and even seemed to be anticipating the call. Those candidates did well. The others struggled. You want to be the candidate who is ready for the call. So here’s what you need to do. The minute you start sending out your resume and completing applications, you need to start preparing, in advance, to take that call. Expect that the number you don’t recognize is an employer. Sure, it might be a telemarketer, but wouldn’t you rather be prepared for the employer call and have it end up being a telemarketer rather than expecting a telemarketer and it end up being an employer? Anticipate the employer and the questions that will be asked. Being ready for the call doesn’t mean being ready 24/7. Calls can and will come through when you simply cannot (and should not) answer the call. Driving, for example. Let it ring through to voicemail. 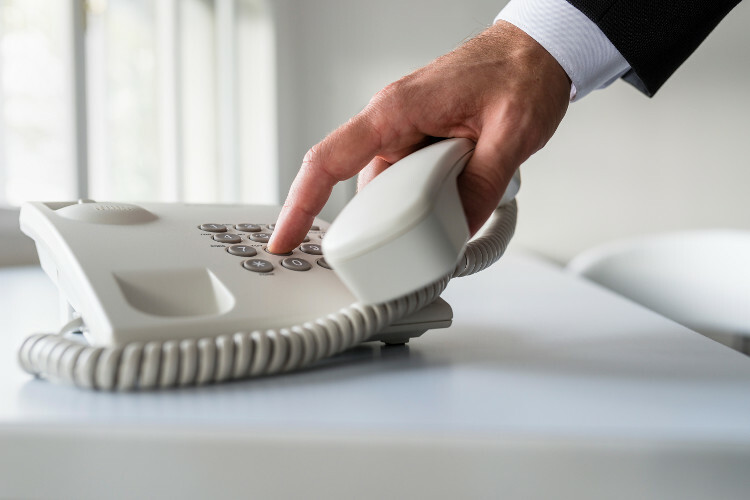 Make sure your outgoing voicemail message is professional. Listen to it as an employer would hear it. If you’re not ready to take the phone screen call, let it ring through to voicemail. The employer is asking for clarification and/or amplification on something listed on your resume. Know your resume well and keep a copy with you at all times. Be ready to expound further on any detail of your resume. This is a pre-qualification question designed to screen whether you are open to considering something within the context of the role. Most often the question is asking about your willingness to relocate to the specific geo where the job is located, but can also include questions about job type, travel flexibility and job content. This question is usually asking what you know about the employer, the department, the job or possibly even the team with whom you may be working. The only way to be ready for this question is to do your research in advance. If you have simply blasted your resume to 100 employers, hoping for one to stick, you will likely not be able to answer the question. The employer wants to know if you are specifically interested in them and this job, or if you are employing the shotgun approach. This question usually ties one element of your background to the actual content of the job. This is a highly important question, since it will help to make the connection between you and the job itself. Make sure you only include elements in your resume about which you are ready and willing to talk in detail; expect to provide specific behavioral examples about your experience. This question is probing your interest in elements which tie to the job itself. You might be surprised to hear the salary question brought up early, sometimes as one of the initial questions. If your salary requirements are out of bounds, the employer may be seeking to restrict pursuing further any candidates who are not within a specified range. If you need help answering the salary question, refer to the full detailed articles on this subject at our site. 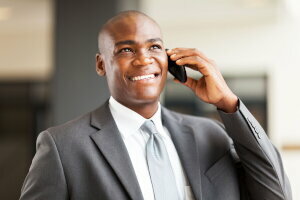 The phone screen is a gating step through which you must pass in order to go further in the interview process. The next step may be another phone interview or could be an on-site interview, especially if you are a local candidate. Always close the call with a question to clarify next steps: “What will be the next steps in the interview process?” Then track it through to completion. Always do your part to drive the process forward. The phone screen can often catch unprepared candidates off guard and keep them from going further in the interview process. Don’t be that candidate. 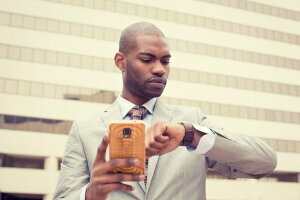 Instead, be prepared in advance for the phone screen and be ready to move on to the next step in the process.